OUTSTANDING ARTIST ON ALL LEVELS People admire the multitude of Antonia Hudson’s capabilities, expressed in how she perceives and lives life with all its aspects. 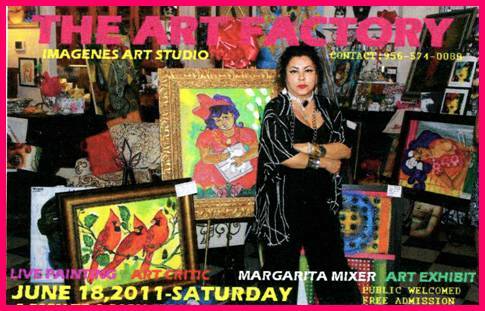 She is a painter, a movie star, a stage performer, and a dancer, as well as a designer of jewelry, hand-painted dinner ware, and graphic art on new sinks. Also her beautifully designed Audrey Hepburn handbags drew attention for their art, practical interior and handy carrying options. MANIFOLD FEATURED AUTHOR The author Charles M. Klotsche became interested in writing during the mid 1980s after achieving noted success in business with his entrepreneurial ventures in real estate development, having exceeded $100,000,000 in scope. His projects and personality have been featured in dozens of prestigious periodicals, including The Smithonian, Architectural Digest, People Magazine, Popular Science, First Home Building, Progressive Architecture, Travel and Leisure and the National Real Estate Investor. As a developer, Charles discovered that the Pottery House by world famous architect Frank Lloyd Wright was never built and constructed it in Santa Fe, NM! INTERNATIONAL TRAVEL SERIES, INTERNATIONALLY KNOWN After intense studies and traveling, Charles has written many books on traveling and investing, for example: Journeys – Self-Discovery Through Travel, 1999; Crossing: Self-Discovery Through Travel, 2001; Passages – Self-Discovery Through Travel, 2004; Travels with Charlie, 2005; and Incredible Voyages, 2008. Furthermore, Color Medicine and Amazon’s bestsellers: Syndicator’s Handbook, and Real Estate Investing. 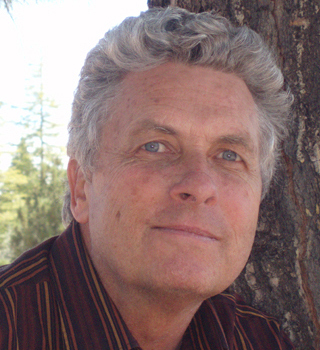 FOUNDER OF NEW EARTH FOUNDATION AND INFINITE SOUL John Bigelow Loveland MMsc is known earth-wide for founding and funding New Earth Foundation, a 501(c)(3) organization, giving grants locally at Sedona and around the globe, helping to create a better world for all life-forms. 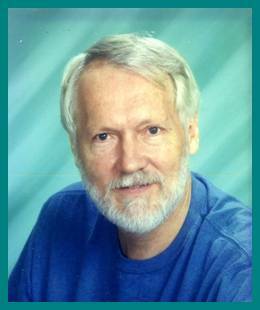 John founded Earth Community Research™ and New Earth Foundation™. The latter, designed by John, is a 501(c)(3) non-profit grant-giving foundation. It gives grants to innovative projects that enhance life on this planet and are replicable to multiply the effect of the funds given. New Earth Foundation has received over 100 Letters of Inquiry a year for granting with sums asking for about $300,000. Please see grant examples and choose your area or project seeking funding on New Earth Foundation’s website www.newearthfoundation.org. DONATIONS to John Bigelow Loveland’s foundation can be made via www.newearthfundation.org with its beautiful Sedona and planetary images. PH.D. * N.D.* Dr. Ing. * Dipl. Ing./Architect * MMsc. 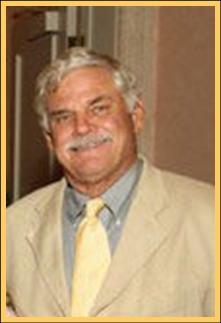 RESEARCHER OF THE DIVINETM Dr. Bara (Bah-Rah) H. Loveland is called the Researcher of the Divine™. She created this new-ancient™ genre of science and intuition searching for the spiritual origins of symbols and ideas. Bara is working to rediscover the meaning of ancient messages that are written in the rocks and on clay tablets, and appear in sacred systems of the Mayan, Chinese, Egyptians, Germanic (runes) and Jewish tribes (Cabbala/Hebrew Tree of Life), and in ancient scriptures of India (Vedas/ Bhagavad-Gita), in alphabets, the Bible, and documents of other cultures from around the world. WE ONLY HAVE TO REMEMBER Bara discovered that the ancient messages form but one system, the holy system of 13, representing our sacred energy fields. We still have the tools to fully activate these miraculous energy fields of myths and legends – we only have to remember. Bara has taught seminars nationally and internationally, has given lectures at university level, and appeared internationally on TV and radio, sharing her amazing research results. 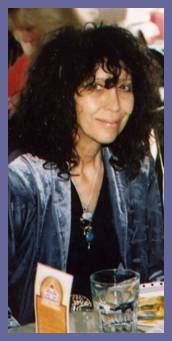 She published several books, many articles, and created the Cosmic Leaf™ series, condensing to pocket size knowledge that is rare to find elsewhere: from original research or from the research of others. Discover, what material science denies: to roots of our being and world! Webmaster Robert Schmierer is a spectacular, multiple award winning, innovative web and ad designer whose work and bright strategies have yielded impressive results for his customers. Ad designers, who come up with really far out, startling ideas and humor are called heretics in ad agencies. In this sense, Robert is a heretic ad and web designer! Previous to founding his own firm, Robert worked for other companies with great success. In Robert’s business, Heretic Advertising, clients work directly with Robert or designers/technicians on the job under Robert's guidance. Such direct approach prevents misunderstanding and saves time and money. Robert develops websites and implements branding strategies with great success. His work was featured e.g. in CA Magazine and One Show.